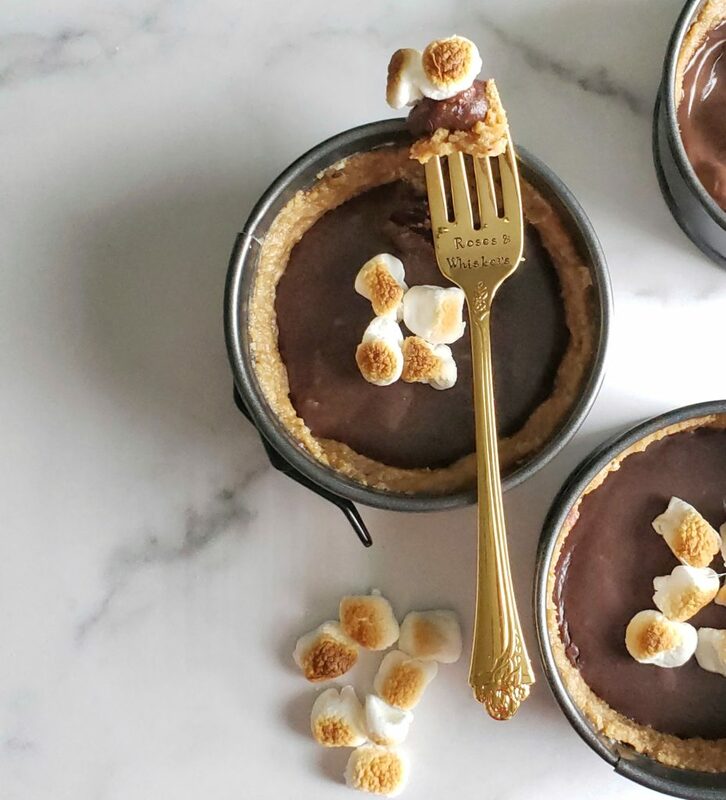 This is the second edition of my #followfriday series highlighting a few recipes from my favorite up-and-coming bloggers! 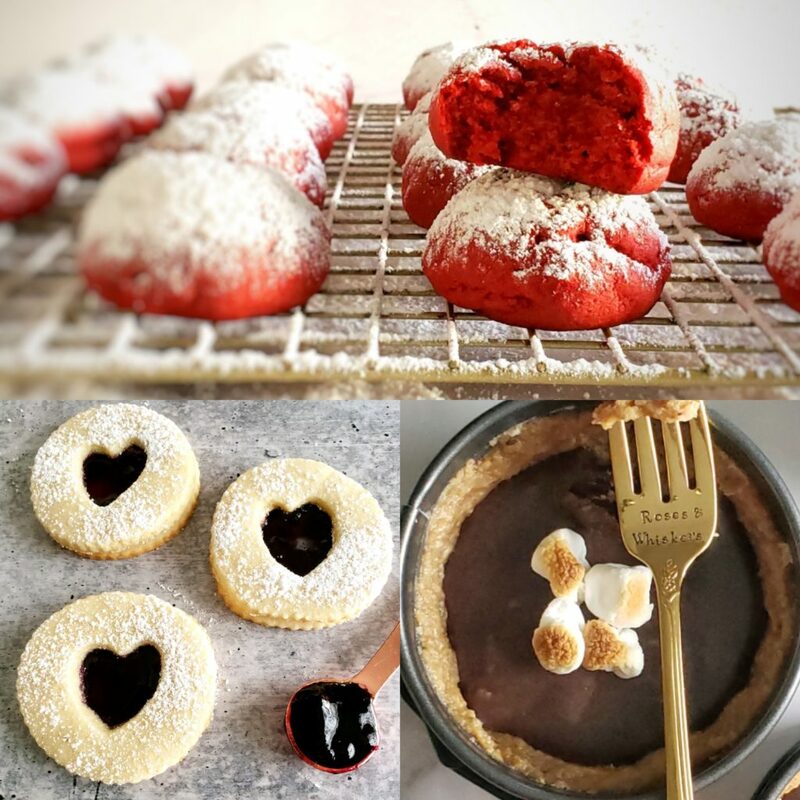 In February, I tried Kirsten’s red velvet cream cheese cookies, Jenna’s black heart linzer tarts and Lauren’s s’mores cups. Taste-wise, all were winners! But keep reading to avoid one of the mistakes I made execution-wise. Note: I adapted all of these recipes to be gluten free. 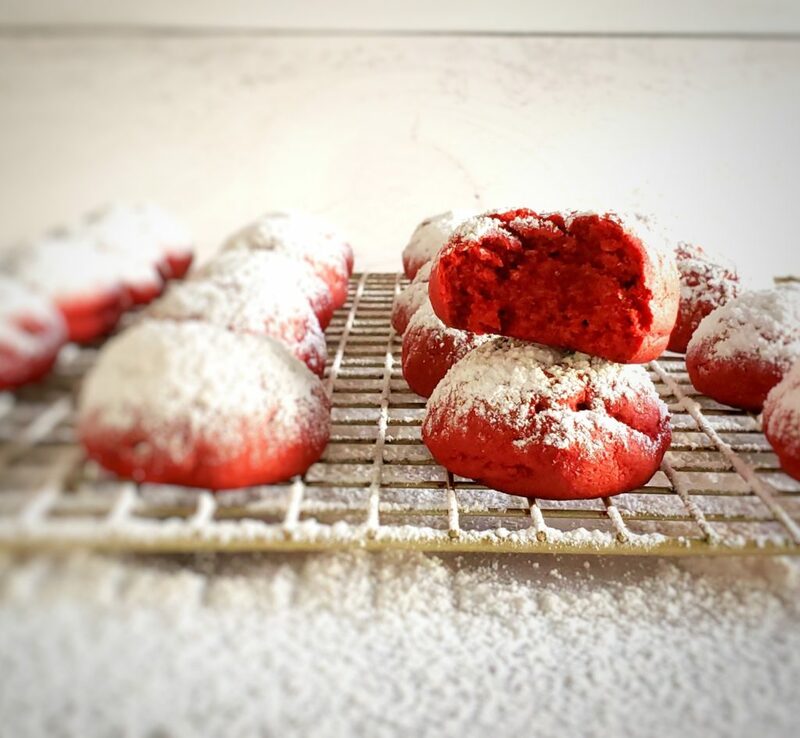 Kirsten from This Celebrate Life posted her recipe for red velvet cream cheese cookies at the perfect time. I was looking for a recipe to cap the Galentine’s Week Instagram collaboration I did with my friend Taryn from @lifeandsprinkles, and these pretty little cookies were perfect! They turned out thick, moist and cakey, as promised. If you want to make them gluten free, you only need to substitute the flour. Kirsten’s recipe calls for cake flour, which I didn’t have. But you can make your own! For every cup of flour, remove two tablespoons of flour and add two tablespoons of cornstarch. Sift them together a few times and you’re good to go. This is the flour that I use. If you follow Jenna from Manners & Manhattans then you’re familiar with her etiquette, entertaining and lifestyle tips. But you might not know that she’s also a quality baker! Her recipe for black heart linzer tarts calls for blueberry preserves, which is a unique take on linzer cookies. And I loved them! So flavorful. It was also my first time making linzer cookies, so thanks for teaching me how to do that, Jenna! Again, I substituted the flour to make them gluten free. Also, make sure your rolling pin and rolling surface are well-floured to prevent the dough from sticking. Have you tried any of these recipes? 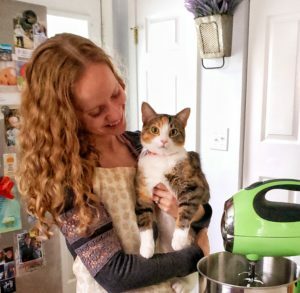 Or do you have any favorite recipes that I should try? 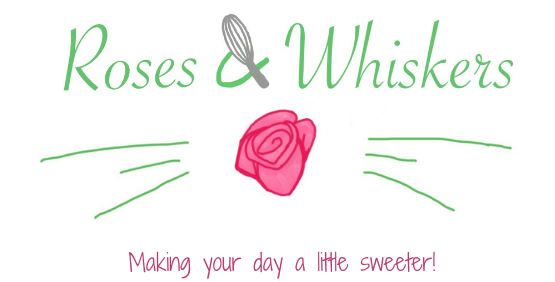 Tell me about them in the comments or tag me @rosesandwhiskers on Instagram if you see one you think I’ll like!